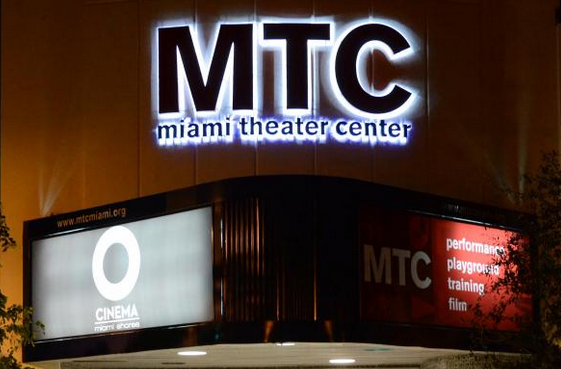 An interview with MTC's Judy Litt. 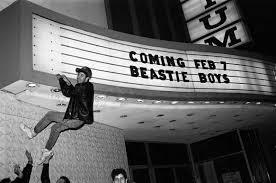 California-based photographer Sunny Bak is best known for her work with musicians such as the Beastie Boys. Her iconic images are now on display at Studio 18 in Pembroke Pines. Broward College Arts Program Seeks Audience Of "Artivists"
Until about 18 months ago, the auditorium at Broward College’s Pembroke Pines campus was largely unused. But now, the 352-seat theater has been re-branded as BSOCA. And Lovelace is hoping its audiences get fired up enough to change the world. Aspiring Photojournalists Showcase Works At "Carnival Of Color"
For over 25 years, Carl Juste has frozen time. With the shutter of his lens, the veteran Miami Herald photojournalist has documented the days and lives of those who live in and around South Florida. But now, Juste is changing things, putting the cameras in the hands of a new generation and showing them how visual stories are told. 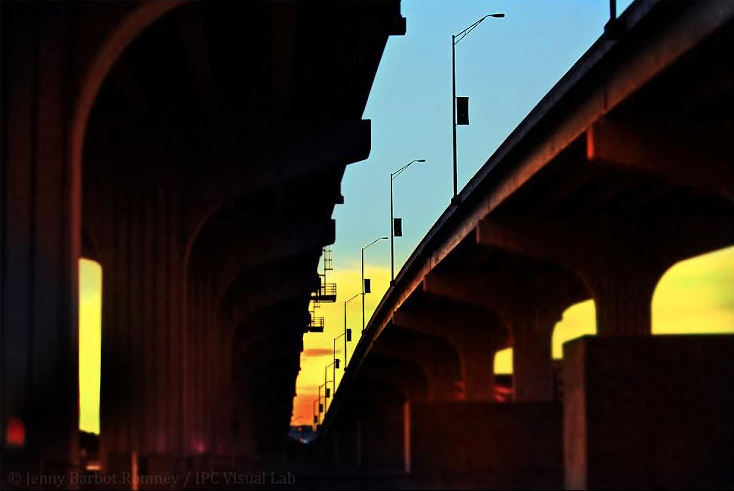 A group 10 advanced photojournalism students will show off 10 weeks' worth of work, illustrating the vibrant colors that make up life in South Florida. Leaves change colors up north but for South Floridians, fall is full of other colorful treats to relish. 1. Sauna time switches to indoor venues as humidity and temperatures fall out of the summer stratosphere. 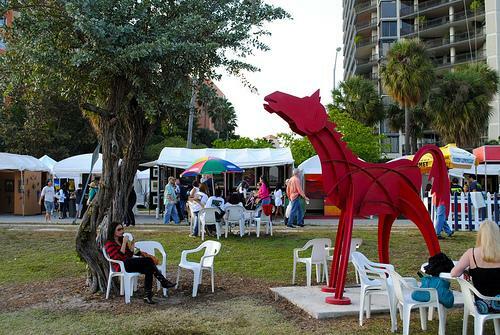 This means the full outdoor scene revs up with fall festivals and art shows, boating, biking and other activities. Plus, the end of both election and hurricane season is fast approaching. Soon, those omnipresent campaign ads and ominous circulation patterns will fall off our radar. 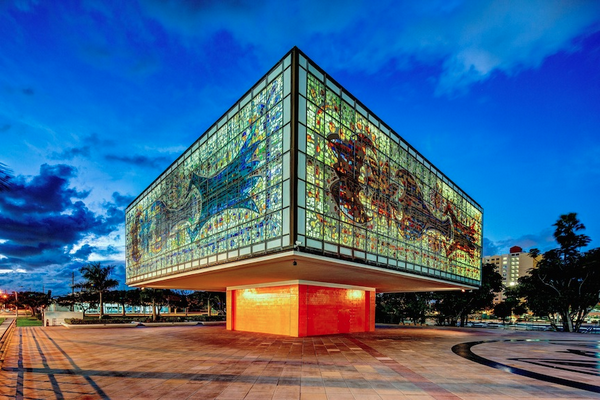 North Miami’s Museum of Contemporary Art is recognized internationally in the art world. It’s been called the “jewel of the city” and the anchor for a growing downtown district. But during the past year, legal disputes and fighting between former board members and the city have left some questions about the future of the museum. 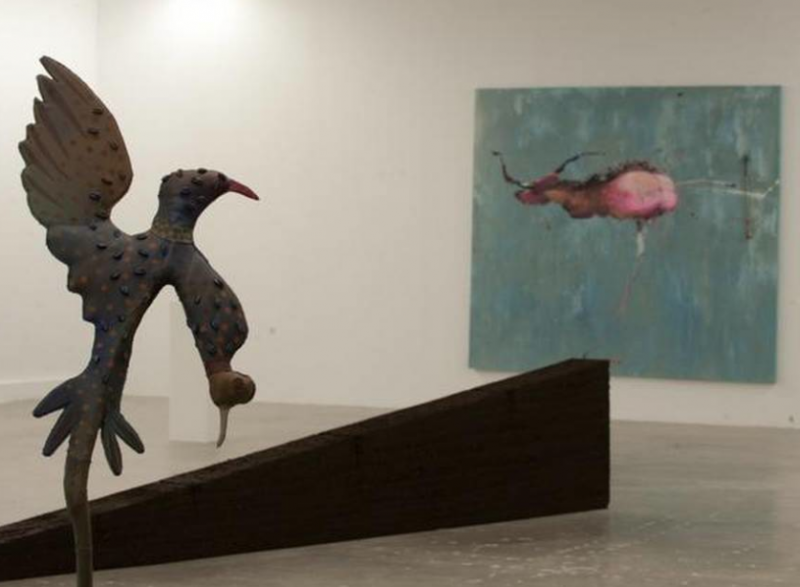 MOCA is embroiled in a public battle over who owns the 600-piece permanent art collection.